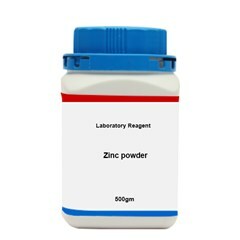 Silver nitrate bearing the formula AgNo3 is an inorganic compound which was in use right from ancient times; it was named lunar caustic by alchemist. 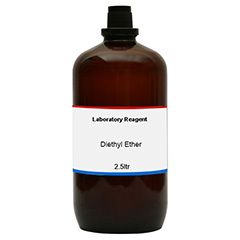 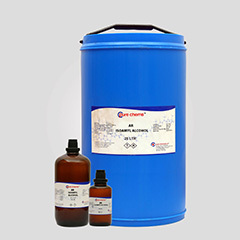 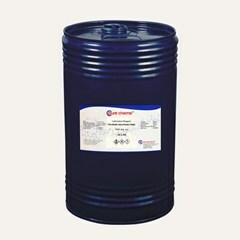 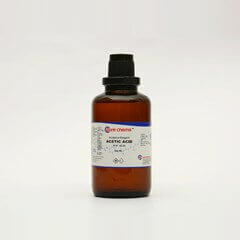 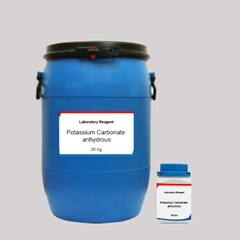 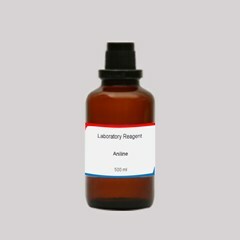 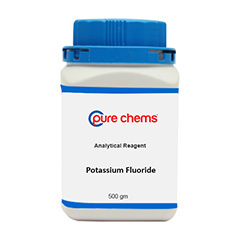 On a large scale it is formulated by dissolving silver in Nitric acid HNO3. 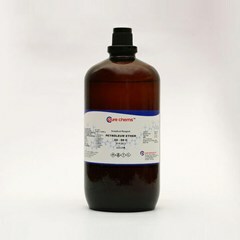 It is also formed as an intermediate substance in the preparation of other silver salts. 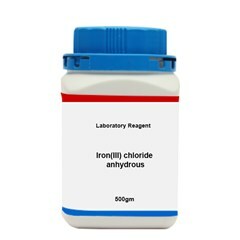 One can buy silver nitrate for lab testing to detect the presence of chlorine, iodine and hydroxides. 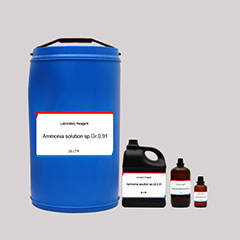 The price of AgNo3 is low when compared to other silver salts and in small quantities you can buy online in india. 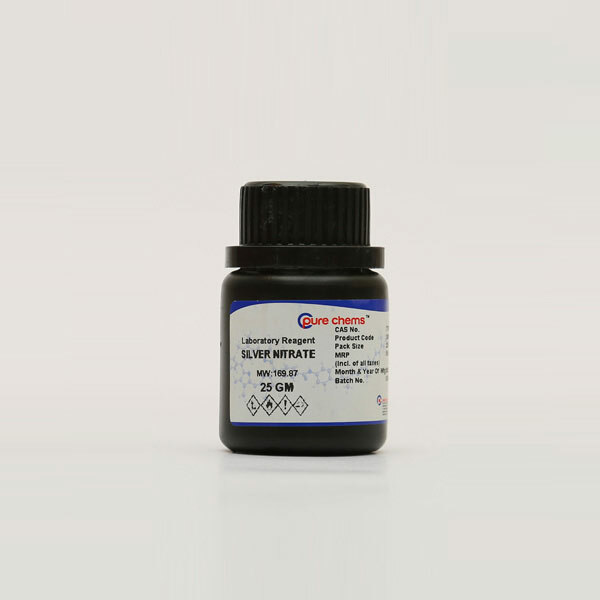 You can put an end to your question of “Where to buy Silver Nitrate” by logging on to ibuychemikals.com and place an order to buy any chemical online in India. 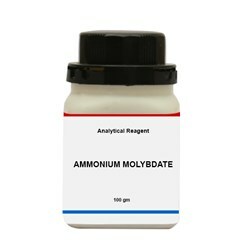 LR & AR silver nitrate grades are readily available with competitive pricing. 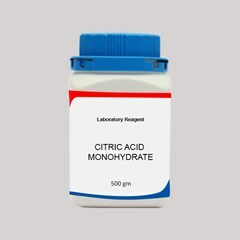 Other than for lab and research purposes dilute (1-2 percent) forms are used for treatment against gonococcus bacterial. Another popular use is in the form of sticks to remove ugly warts, granulation tissues and for cauterizing wounds & ulcers.